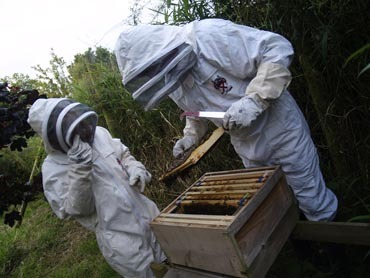 Killinchy and District Beekeeper’s Association would like to announce the start of their series of monthly meetings over the winter months, starting with their Annual General Meeting, to be held on Wednesday 25 September 2013 at 7.30p.m. 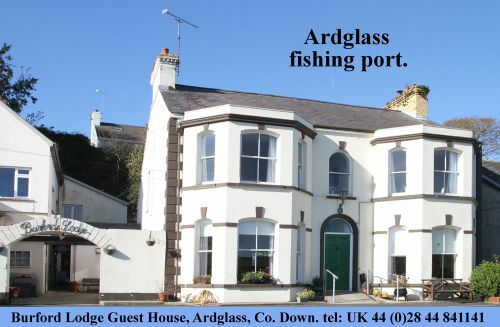 in The Lisbarnett and Lisbane Community Centre, 16 Lisbarnett Road, Lisbane, Comber BT23 6AW. Spokesperson Ken Tait said: “We have had a very good season after a slow start, with a good number of our Preliminary Beekeeper’s Course candidates form the beginning of this year having passed their course and exam, and enjoying a very good series of mentoring sessions at our new apiary, opened in May. “We hope to build on this, and, with the great success we have also experienced in the first year of our queen rearing group project, run in association with Belfast and Dromore Beekeeper’s Associations, we have nearly recovered from the significant bee losses experienced by beekeepers following the poor season in 2012. Also, there will be a presentation from Sally King, who will be continuing to promote the 2014 ULSTER BEEKEEPER’S ASSOCIATION ANNUAL CONFERENCE – the 75th anniversary event, which, following last year’s event, is promising to be a great occasion, with a number of traders keen to have a presence and a programme of speakers to the benefit of bees and beekeeping in the our world.